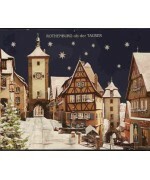 These beautiful 21" high Kreuter Advent Calendars are all die cut with high-quality photographs. 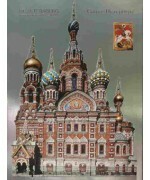 The roof line of the buildings is the contour of the calendar! 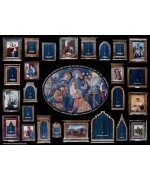 An excellent addition for anyone! 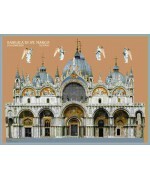 Der MarkusdomThis Kreuter German Paper Advent Calendar is of St. Mark's Basilica Cathedral in Venice..
$39 This Kreuter German Paper Advent Calendar is of Winter scene of the framework houses of ..
$39 "Church of the Savior on Blood" "Auferstehungskirche" This Kreuter German Paper Advent ..
$39"Madonna"This Kreuter German Paper Advent Calendaris of The Virgin Mary and the birth of Christ, ..